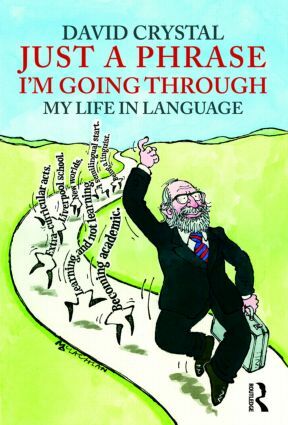 But now, reflecting on a long and hugely successful career at the forefront of the field of English Language and Linguistics, David Crystal answers this question and offers us a special look behind the scenes at the adventures, rewards, challenges and pitfalls of his life in language. Both an autobiography and a highly accessible introduction to the field of linguistics, Just a Phrase I’m Going Through illuminates and entertains us with its many insights into the ever-fascinating subject of language. David Crystal is synonymous with language, both as a great populariser and linguistic pioneer, and his contribution to the field is unparalleled. This is a book not just for students and teachers but for all lovers of language.